Soda Ridge Road is located in West Keystone on the south side of the resort. 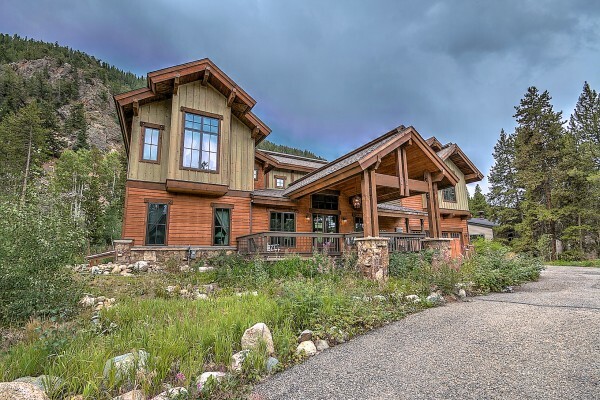 It features many homes nestled in the side of Keystone Mountain. You’re just a mile from Highway 6, yet you’re away from the hustle and bustle of the resort. Enjoy a quiet vacation surrounded by large pine trees and explore your mountain surroundings. Hiking, biking and snowshoeing are just steps away and the out of the way location makes for great wildlife viewing. Keystone Lake is just a ten-minute walk away or guests can head over to the shuttle stop and ride anywhere in the resort. Lakeside Village is a short seven to twelve-minute walk away, depending on the route taken, where you can enjoy ice skating, hockey, canoeing and paddleboating or visit one of the many shops and restaurants. Keystone Lodge & Spa is northeast of the complex and just nine minutes away if walking. The bike path is east just across West Keystone Road and runs throughout the resort and all of Summit County. Great for a large family vacation, wedding parties, family reunions or just friends wanting to get together and split the cost of a vacation home. 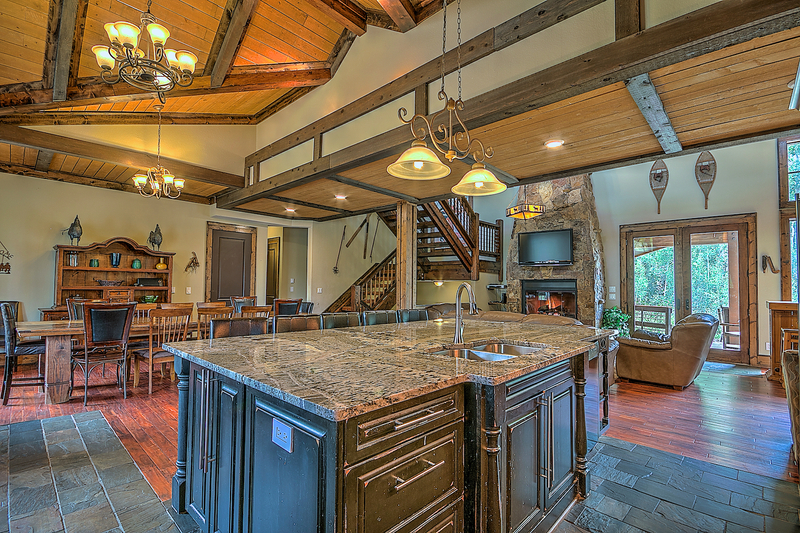 Features high-end finishes throughout, hot tub, sauna and is just a little over a mile from the lifts.